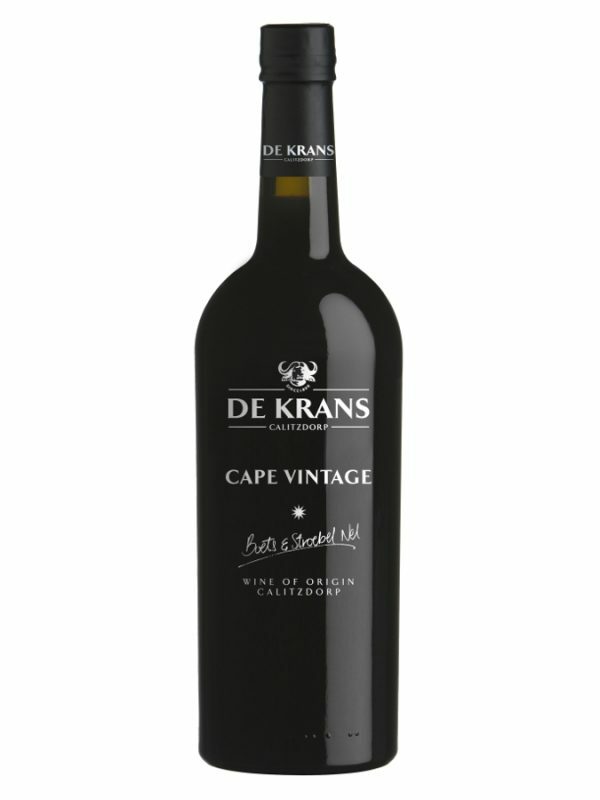 The first Tinta Roriz planted in the Klein Karoo was in 2008 at De Krans with 2010 being the maiden vintage. The vines are planted in dry, arid shallow soils which drain off quickly towards the Gamka River, much like the Douro in Portugal. All the vines are trellised and micro irrigated. Grapes are hand harvested late February at 24o-25o Balling. Bunches are destemmed, crushed and rapidly cooled in an open fermenter. Grapes are inoculated with selected yeasts to start fermentation. Skins are then pressed, and the wine is left to undergo malolactic fermentation (MLF) before it’s racked into 2nd and 3rd filled French oak barrels. The wine is matured in barrels for approximately 12 months. Colour: Beautiful deep dark red. Bouquet: Vibrant nose of red fruits and spice. Complex earthy bouquet with roasted coriander, vanilla and cassis. 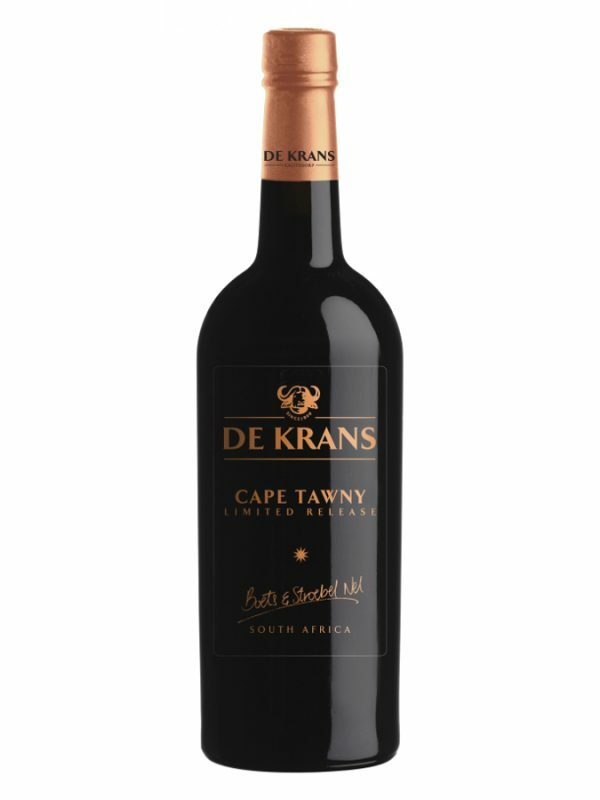 Taste: Full bodied red with savoury spice and earthiness. Soft red fruit flavours and chewy tannins. Interesting, unusual grape variety to entertain friends. Serve with roasted lamb chops, Springbok carpaccio or pan-seared Kudu steaks. Good with all savoury dishes.